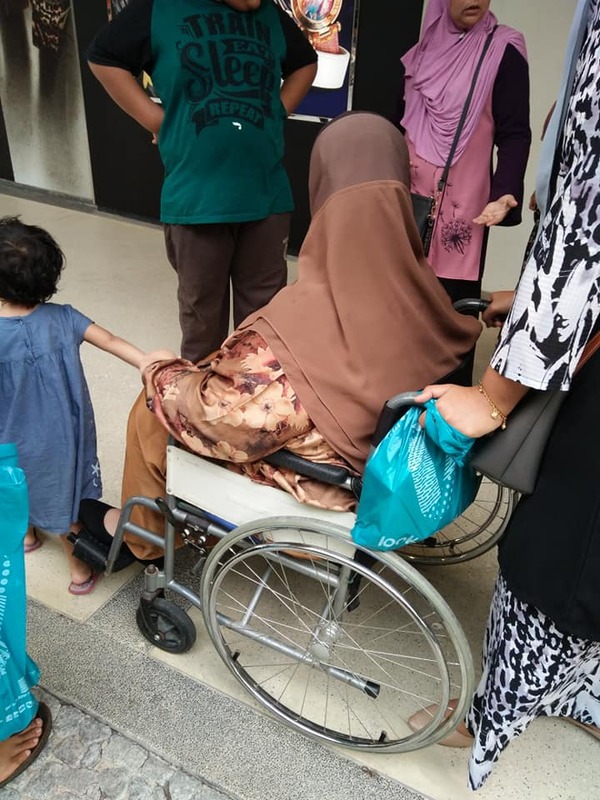 According to Rozita Othman, who took to her Facebook account to share the incident, the wheelchair-bound woman was her sister-in-law whom she had taken for shopping. "Staff kat sana beritahu nanti akan rosakkan mozek/lantai mereka yg kononnya cantik. 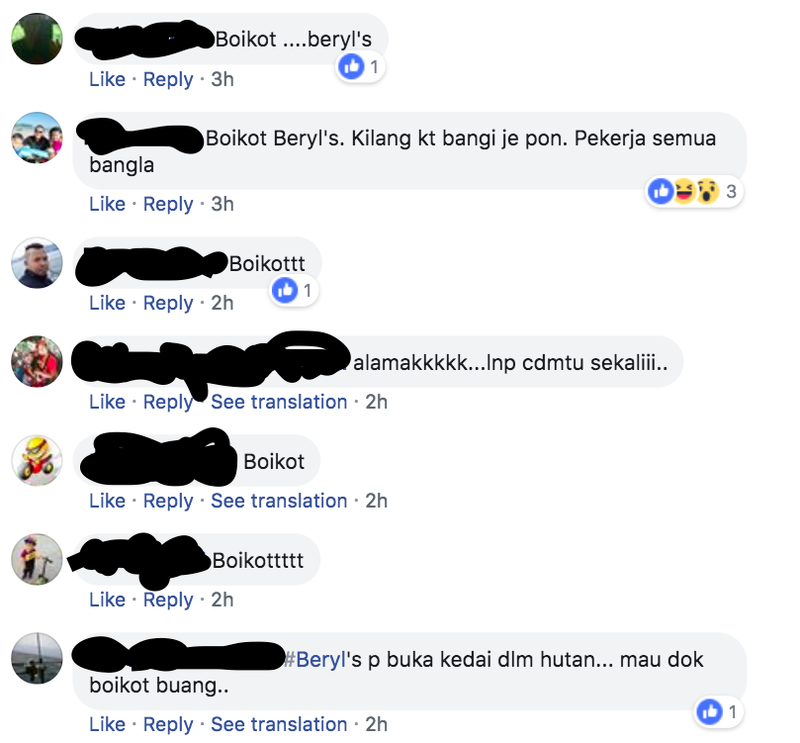 Menjadi persoalannya adakah naluri seorang OKU tidak layak untuk beli coklat jenama Beryl's," read the Facebook post by Rozita, which was also shared by Penang Kini. With several of them calling for a boycott of the popular chocolate store in Batu Kawan. In December last year, another woman had submitted a review on the company's official Facebook page, saying that she was told strollers are not allowed in the shop. Instead, the outlet appeared to blame its staff, saying they might not be aware. "This might have been a mistake from our new staff. They might not be aware of it. We do not have such rulings. We apologise on behalf of our staff. "Anyone with stroller or wheelchair can enter without any problems," a company spokesperson was quoted as saying by NST Online.